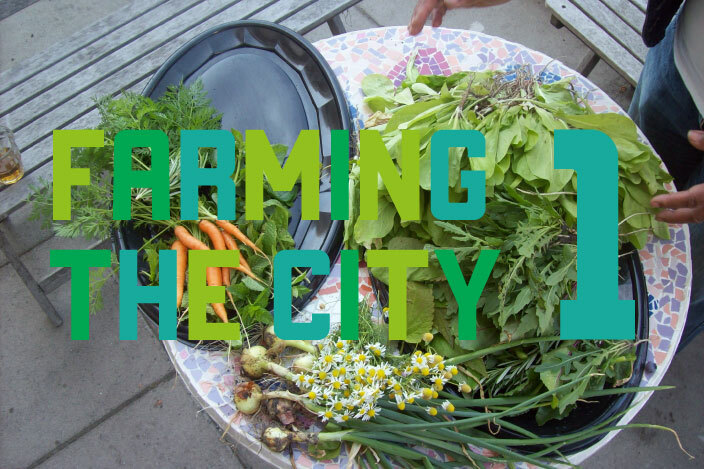 FarmingtheCity.net maps and showcases key city farming projects on an interactive online site. Case study information includes location, type of project (commercial, community, innovation), status (start-up, on-going, completed) and position within the developing local food system (sourcing, preparation, distribution, consumption). In March 2011, project outcomes from phase one were exhibited over two months at ARCAM, Amsterdam. Groups and individuals are now able to upload information about their projects to the FarmingtheCity.net database and map. FOODLOGICA is a hallmark initiative of new urban non-polluting transportation standards.